PEST CONTROL OR INSULATION SOLUTION? AT AcEco YOUR COMFORT AND PROTECTION IS OUR PRIORITY. OUR EXPERTS CAN DO ANY TYPE OF JOB! 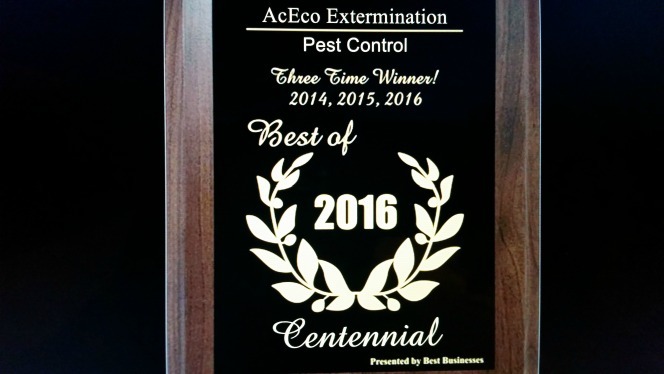 #1 PEST CONTROL COMPANY !! 5 YEARS RUNNING!! BEST IN BUSINESS!! 3 YEARS RUNNING!! 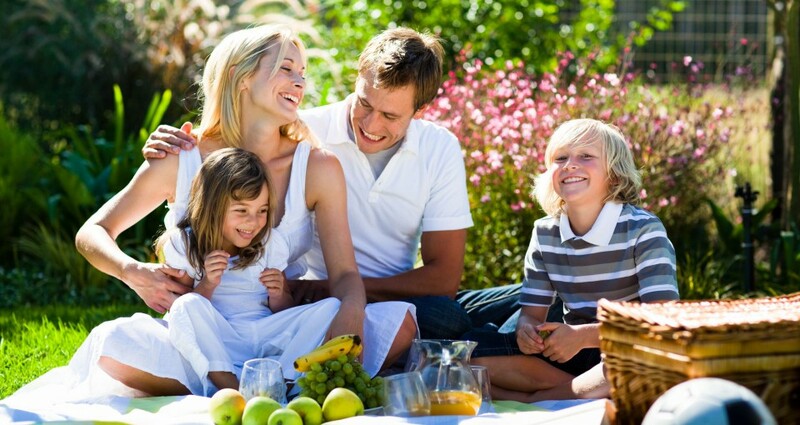 We offer our Extended Service Plan to help you keep the pests away year round! 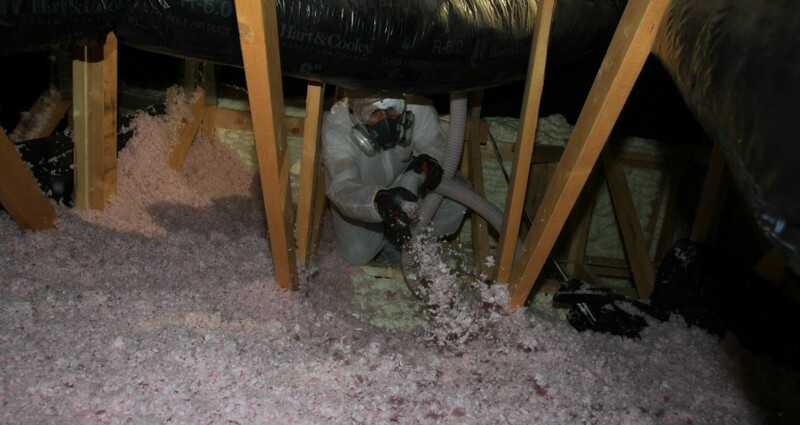 At AcEco Extermination & Insulation your protection and comfort is our priority. AcEco offers complete rodent/ small animal control, overall pest control, wildlife removal, every type of Insulation & Removal including open and closed cell foam services, guaranteed and hassle-free. (Call for details on our guarantee services). Regardless what your unique pest control or insulation problem or needs may be, AcEco trained and certified experts will make the right recommendation for your individual situation. 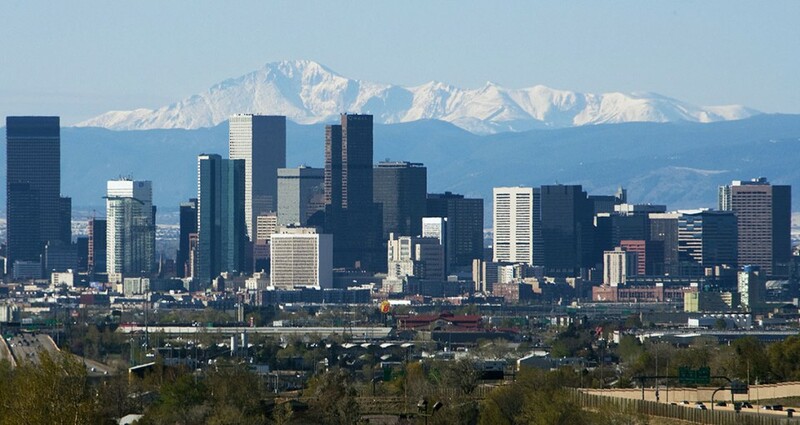 AcEco is a well-established company, serving thousands of satisfied customers throughout Colorado. We strive to offer the best prices to save our customers the most money. That’s why we implemented our Extended Service Plan. 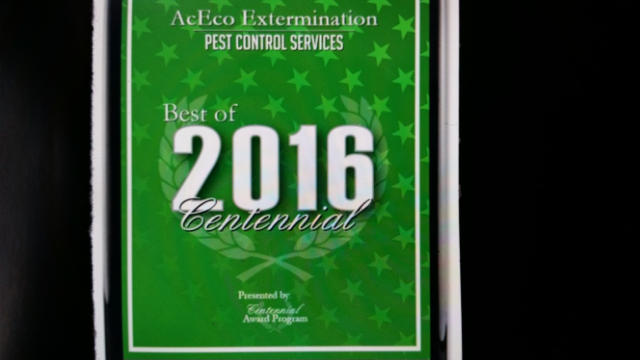 AcEco is unique in that with most pest control issues, after our comprehensive initial service, we can maintain control of insect and mice populations. We do this from the outside of the structure, limiting the amount of products to which you are exposed to through our Green Approach program. 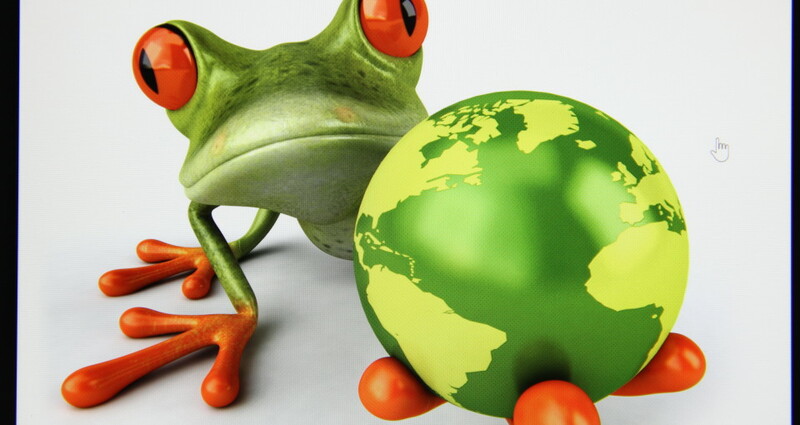 AcEco is an Eco-friendly industry with an approach that focuses on pest prevention, education and targeted application of reduced-toxicity products. Our technicians use higher-quality products in smaller amounts, selectively applying them only where needed. We also constantly monitor our customers’ homes during service visits and alert them to conditions that could attract pests. By staying true to our Green Approach program, we are also staying true to our customers while maintaining our commitment to the environment. You may not know it but your home probably has too little insulation or it was installed incorrectly. Before you call around for estimates you must first understand what you need. We provide home audits as part of our insulation process to help you identify which type of insulation needs to be added and where it needs to be added to improve your home’s comfort. Regardless of where the insulation is needed we are equipped for the job. We insulate attics, basements, crawlspaces, walls, floors, garages, cantilevers and more. We also have the right type of insulation for the job from rigid foam board, blown in cellulose to open and closed cell spray foam. Let’s get started on your job today! Click Here to contact us or to schedule an appointment online.